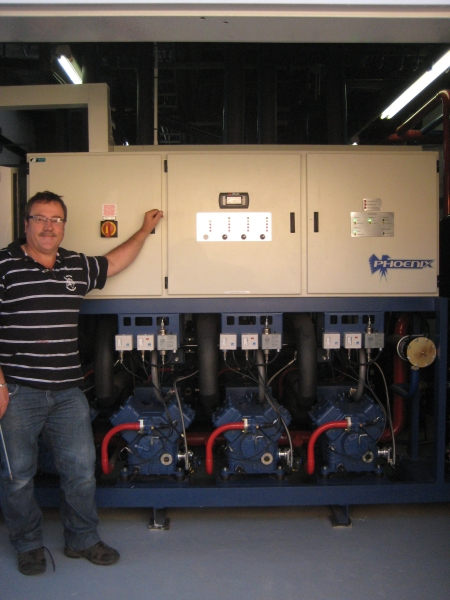 UNITED REFRIGERATION (PTY) LTD. specialises in installing and maintaining commercial and industrial refrigeration systems in and around East London. 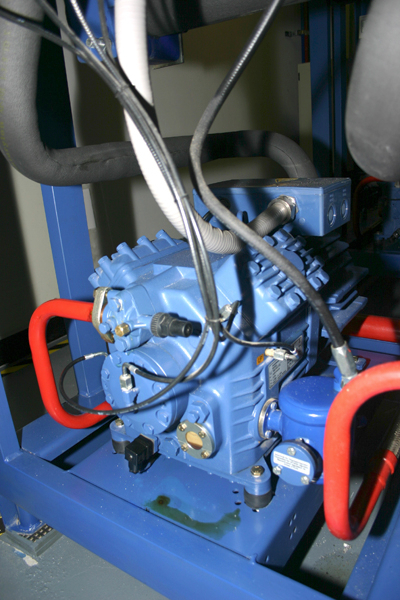 United Refrigeration designs refrigeration systems relating to energy efficient and environmentally friendly specific requirements, for both the commercial and industrial industry. 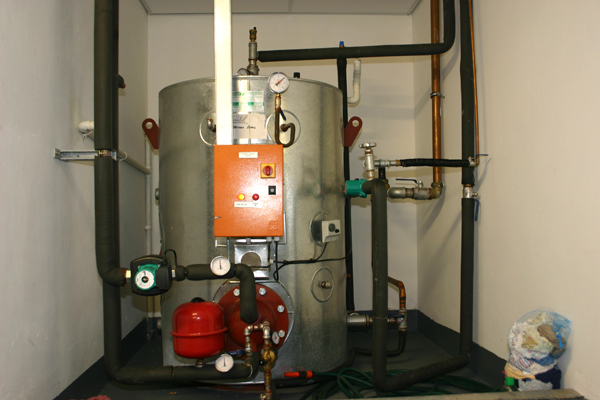 From plant-rooms, cold- and freezer-rooms to shop floor refrigeration. With over 25 years of experience, United Refrigeration takes pride in only the highest quality products and workmanship. Servicing an area spanning from Port Alfred up to Queenstown, across to Umthatha and back down to the coast, United Refrigeration has an impressive footprint over the Eastern Cape. Leading the way in the refrigeration industry, United Refrigeration stays up to date with cutting-edge technology to make each new installation more energy efficient, environmentally friendly and reliable. Maintaining the cold chain with an ECO approach. 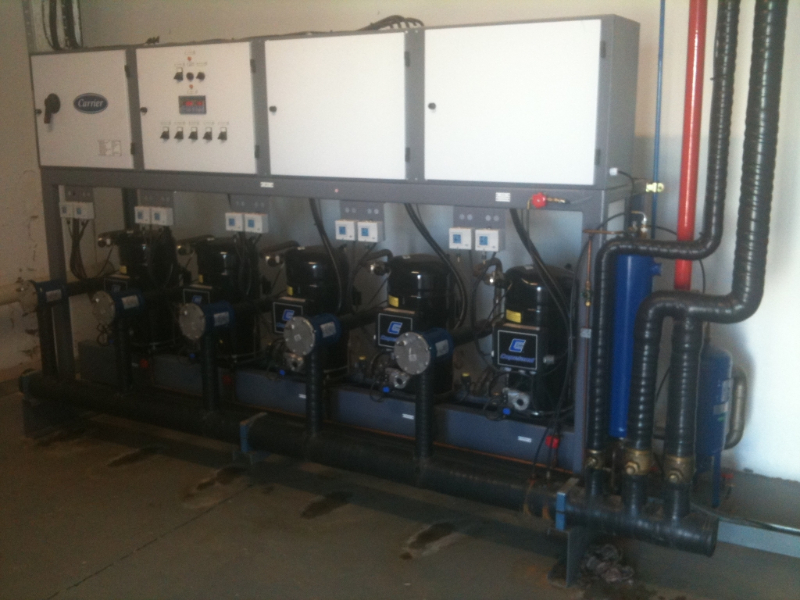 For any and all Electrical and Air-conditioning installations you may need. 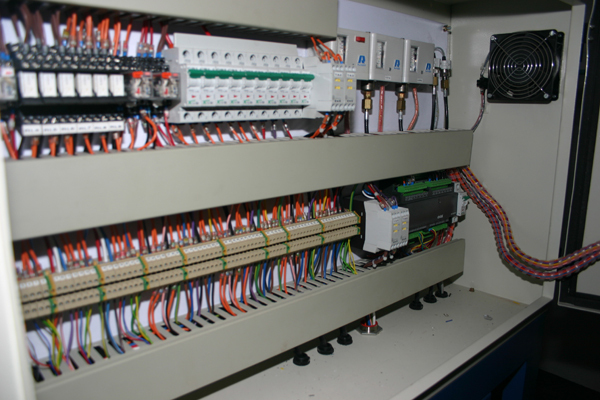 View our Electrical Page for more information, and our Contacts page for contact details.